Adelie Technik is a Professional Services and IT Consulting firm focused on delivering strategic solutions to our customers. Adelie is focused on delivery of your solution to your customer on your schedule. Adelie has over 15 years of experience delivering complex solutions to the U.S. Government and commercial entities. 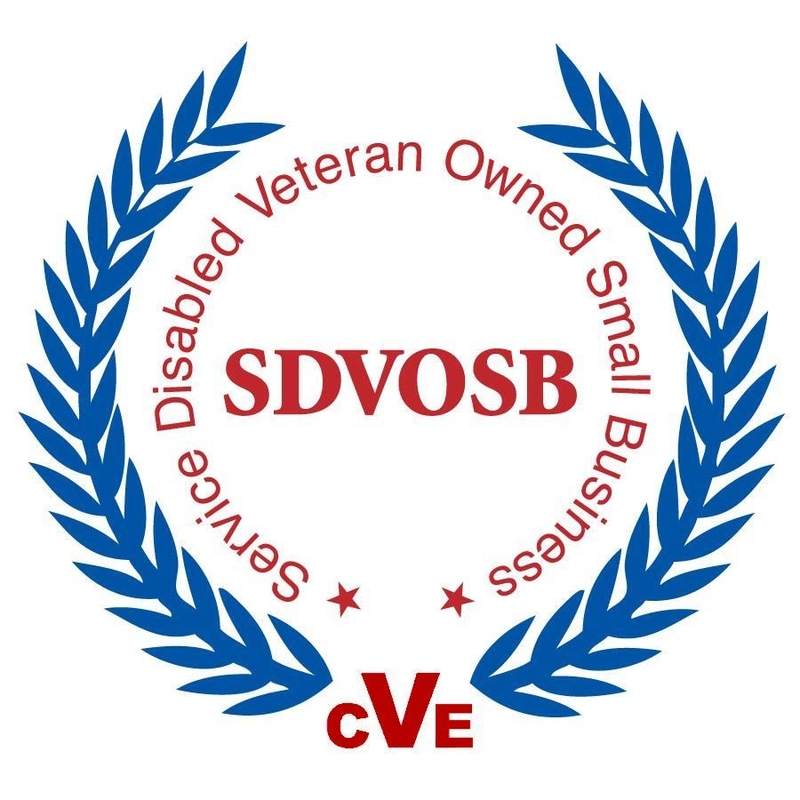 Adelie is a Service-Disabled Veter an-Owned Small Business Concern (SDVOB). The SDVOSB designation allows Adelie to operate directly with the government or as a Sub-Contractor to Systems Integrators and Manufactures. For more information on the contracting advantages of using an SDVOB or to team with Adelie please contact us.